Going to college marks a new chapter in a student’s life. It is here when they get the chance to get out of their comfort zones. A lot of students who have just graduated from high school get excited as they reach this stage, thinking that it will be so much fun. However, becoming a college student is not just all about the fun. You have to become independent and be more responsible. Most of all, you have to prepare yourself for a bigger challenge. Before you set your foot into any university, it is important that you are well-prepared. You should have a plan. You need to figure out everything if you want to ensure that your college life will go smoothly. One of the first things that you have to decide upon is the course that you are going to take up. This is extremely important as this will help you decide as to which university you should attend. 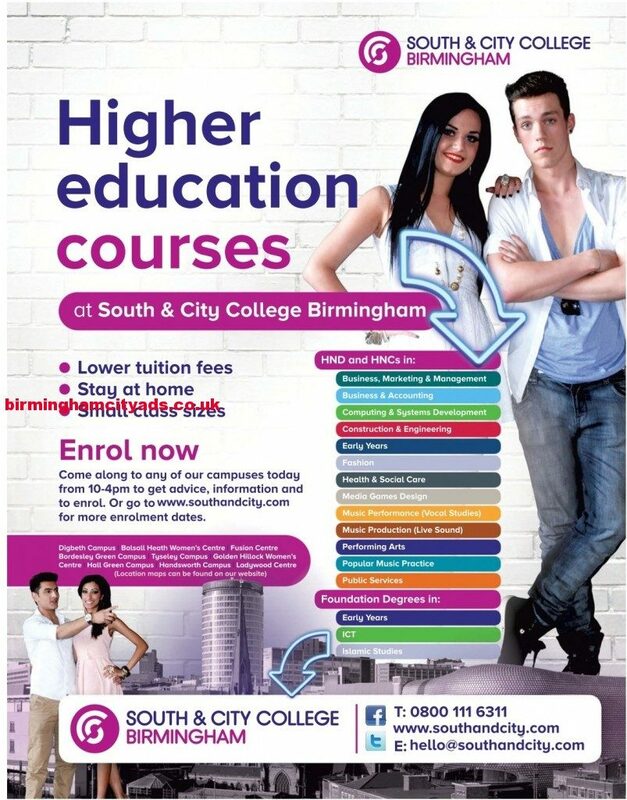 So, how do you choose a course? Well, this is actually a personal decision. You have to consider your inclinations. If you are into arts, then you can take up Fine Arts. But if you are interested in the medical field, then you have to pick a specific course like Nursing, Dentistry, Pharmacy, etc. This will all depend on what you want to become. Once you have chosen a course, then you can start hunting for the best university that offers the course that you want to take up. 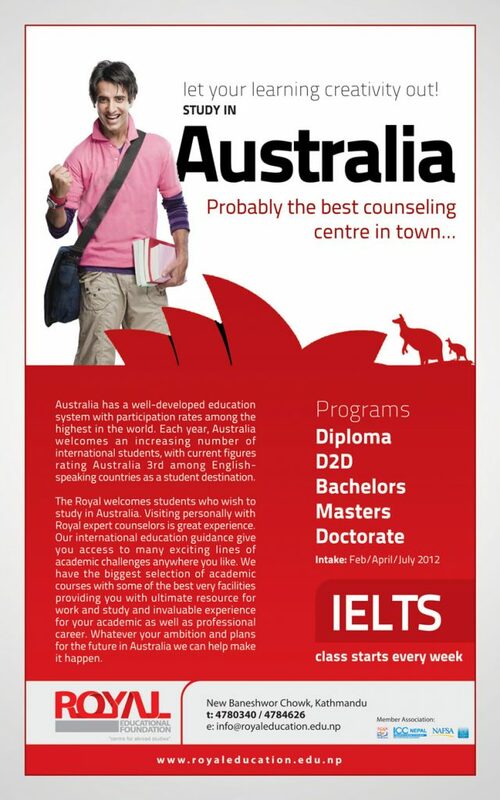 With this, it is crucial that you look into the quality of education that they are offering. You can also check out the percentage of board passers that came from a certain university. This will somehow give you a better idea of how good the school is. If you decide to go to a university in a different location, then you should look for an accommodation too. Most schools have dormitories, but you can also get an off-campus apartment if you wish too. To make a smart decision, it is highly recommended that you look at the average dorm cost per month versus the cost of having your own apartment. Here comes the most challenging part of going to college – how to finance your education. Millions of students are getting student loans, but if this is the route that you are going to take, you should be very responsible since this type of loan can cause problems if you are unable to pay it off. To help you finance your college tuition fee, you can look for a part-time job. You can also consider applying for scholarships or grants.